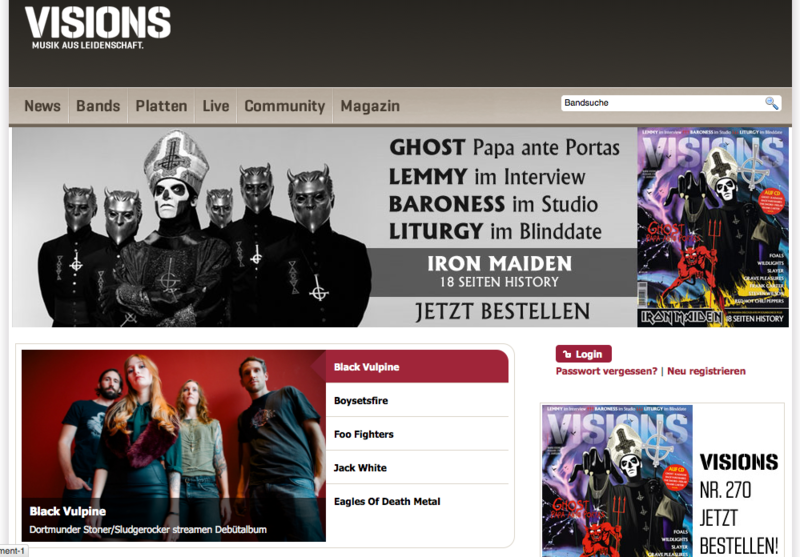 Tomorow our new album „Hidden Places“ is gonna be released officially, which is what the music magazine VISIONS announced today. They are moreover offering complete album stream. August 28th it is going to happen. We’re joined by DAILY THOMPSON. 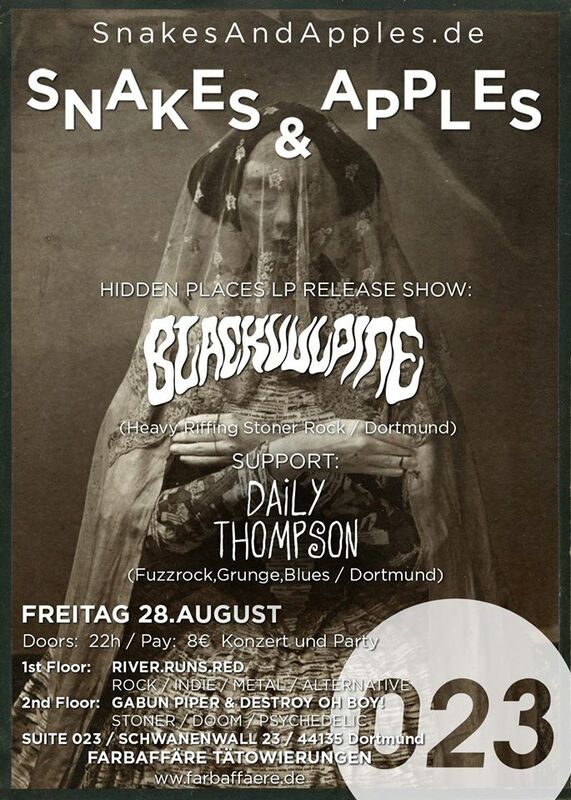 An awesome band from Dortmund. We’re proud to release our first music video after our band name change in the last year. Hope you like it. Thanks again to Dennis, who did a brilliant job, and is family for supporting us (and him).